Collectively we engage the public and policy makers on the critical need for better support for patients and orthotic professionals. Our concern for quality extends to the orthotics profession as a whole. Because the landscape is not regulated, virtually anyone can claim to be an orthotics expert, whether they have the proper credentials or not, and sell orthotics to the public. While some of these products may make you feel better, they are not meant for unique conditions that require specialized support. Plus the level of quality is mixed. 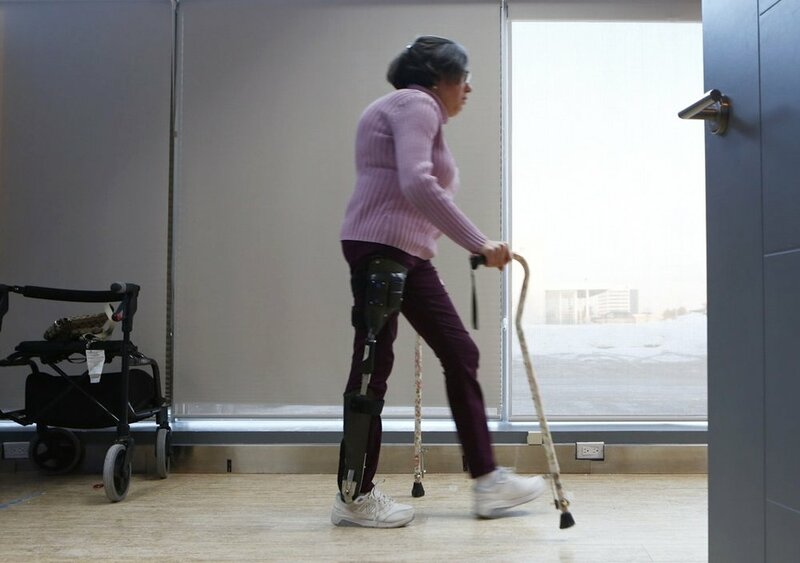 This is why some of us work actively at the national and global levels with organizations such as the International Society for Prosthetics and Orthotics (ISPO) and Orthotics Prosthetics Canada (OPC) to raise the profile of the entire profession. We do this because ultimately we want anyone who needs an orthosis to get the best solution possible. We pride ourselves on giving sound and honest advice on what patients need or don’t need. As much as we might be excited by the newest technological advancement, if it’s not right for you, we won’t recommend it. Previously known as Clinical Orthotic Consultants, or COC, we’ve been at the forefront of orthotic solutions since 1988. And we’ve always encouraged boundless thinking outside the confines of our four walls. This meant relentlessly exploring new materials and technologies. Teaching. Travelling to underserved parts of the globe to train Orthotists in local clinics and schools. Not only have we always encouraged our team to be boundless in their thinking, but we encourage our patients to do the same as well. And so in keeping with our philosophy, we changed our name to Boundless Biomechanical Bracing in January 2014. Our name has changed, but our core value still remains the same. People come first. And every day, we take our level of care to the next level.